If you want to build an ecommerce dropshipping business, you should take a look at Zen Cart. Unlike hosted products such as Shopify, Zen Cart is open source and can be modified to suit your exact needs. Here are some videos that show you how I have customized Zen Cart to work with dropshipping. This software is available to my support customers only, so please contact me so we can get started setting up your cart. Create Suppliers. Go to Tools->PO Edit Suppliers, and create supplier accounts for your dropshippers. Each dropshipper may also optionally have a restricted admin account with access only to a command allowing them to set the tracking number for one of their orders. Clicking on a row permits you to edit the data for that supplier. 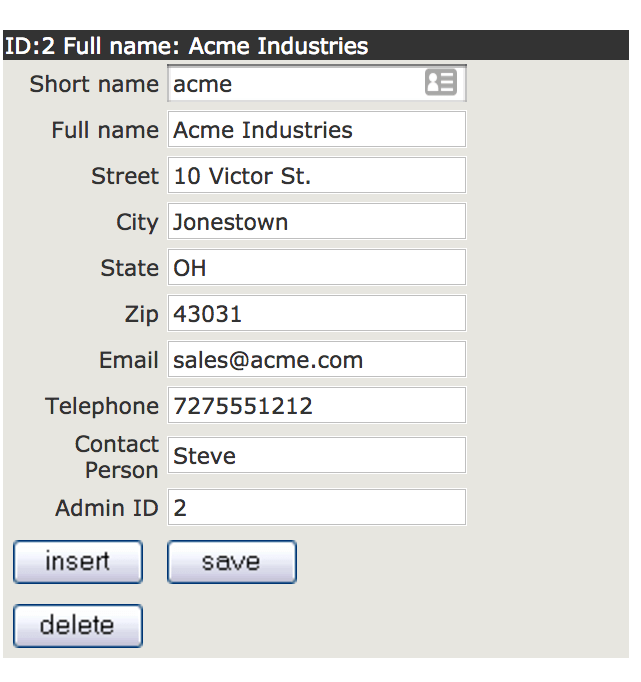 Create Supplier Admin Accounts. Suppliers have an interface they can login to so they can enter tracking information when they ship. (Alternatively, you can enter the information yourself.) If you'd like the suppliers to do this, create an Admin account for them under Admins->Admin Users. The ID of their account should be the Admin ID you used in the previous step. Assign Products to Suppliers. Go to Tools->PO Assign to Products, and set the Default Supplier for each product. Send POs as orders are received. Go to Customers->Send/Resend POs, and send POs as orders are received. Check the "Send PO" checkbox for the ones you want to send. 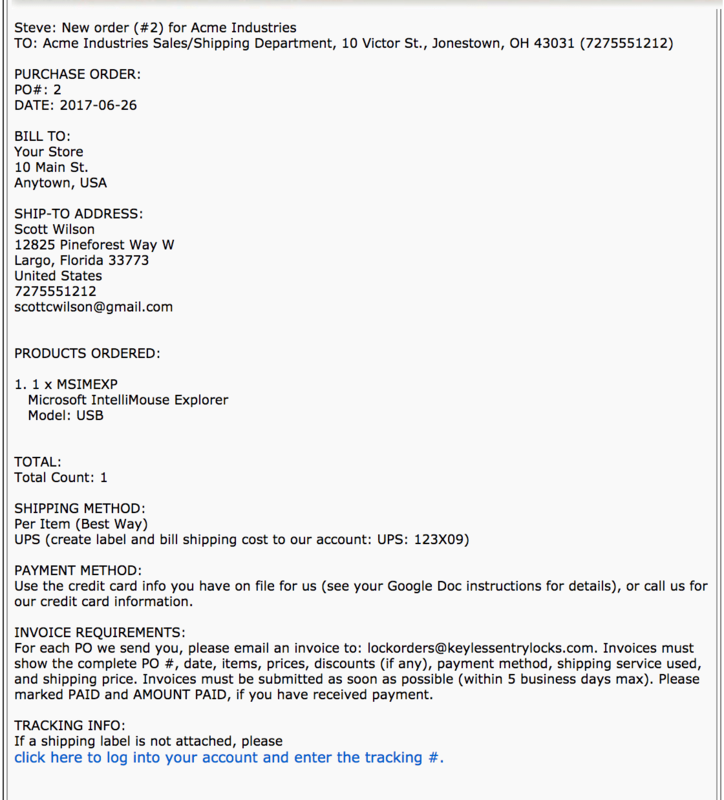 This sends the supplier an email with the customer's address and items to be shipped. At the end of an email is a link back to your site where they can enter the tracking number for the package. When the item is shipped, enter a tracking number. 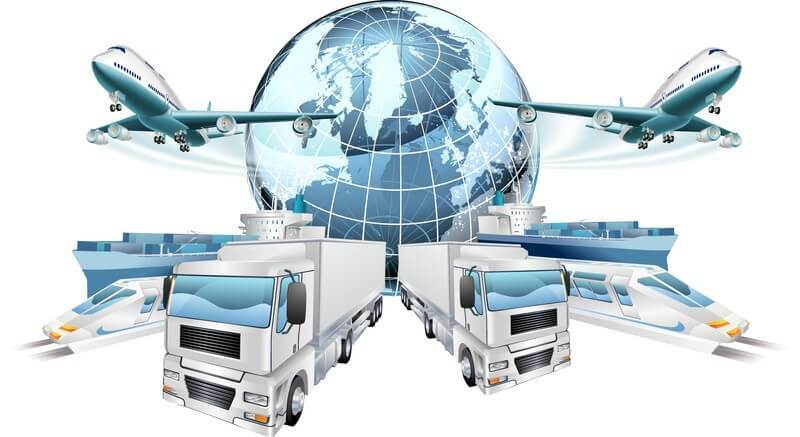 You may have the supplier to enter the tracking number for the shipment, or enter it yourself. This is your admin panel, with just one menu entry enabled, for them to do their data entry. Clicking on a link brings you to a screen that looks like the screen above, except since you're a Superuser, all the menu entries are there. Profit! Once all the items in the order have a tracking number from the supplier(s), the Order goes to Delivered status. This software is offered to my support clients only. Would you like to improve your business efficiencies by automating more of your drop shipping activities? Come work with me and I'll help you!